The untimely death of comic legend Robin Williams has touched a lot of people for many various reasons. Whether they loved watching him perform in his movies, laughed at his comedy routines, or they struggle themselves from depression or substance abuse, this towering figure of our entertainment industry was an inspiration to the millions of lives he touched. Another group of people mourning his loss for their own reasons are video gamers. 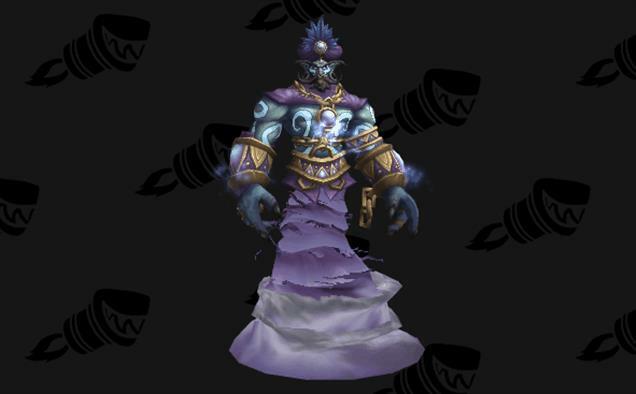 Robin Williams was an outspoken fan and supporter of video games ever since he first picked up an NES back in the 1980s He was a fervent supporter of Nintendo over the years, even naming his daughter Zelda after the popular video game princess, and he frequently journeyed in Azeroth while playing World of Warcraft. 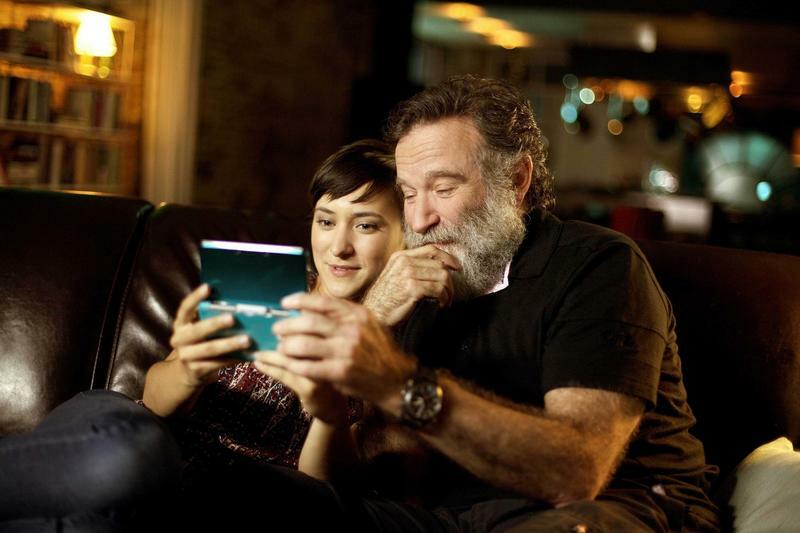 One can only hope that Nintendo does go through with the tribute considering Robin Williams was gracious enough to give us this touching commercial a few years ago.